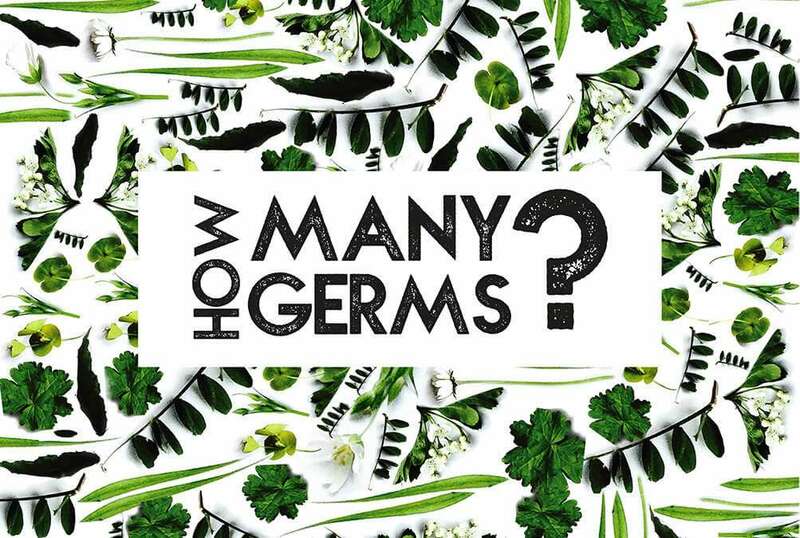 How many germs are there in your carpet? Research by Philip Tierno, Jr., Ph.D., New York University Langone Medical Center microbiologist, immunologist and author of The Secret Life of Germs, shows that your carpet is a lot dirtier than you think. In fact, it probably has about 200,000 bacteria per square inch. That’s about 4,000 times grosser than your toilet, in case you were keeping track. Vacuuming will deal with some the accumulated debris in your carpet. It will pick up the tiny bits of mud and debris that fall from kids, pets etc. 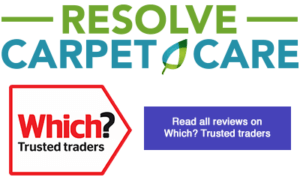 which is great, because that’s what ruins the carpet fibres as they get trodden in. But if won’t deal with all those bacteria. Professional carpet cleaning will. Whilst our dry cleaning method and our special cleaning solution is gentle on your carpet, the planet, and you, it’s tough on those bacteria. So if the thought of all those bacteria is making you a bit uncomfortable, give us a call and we’ll take care of it!